As a New Jersey resident, you understand how important your home heating system is to you and your family. If you rely on a boiler, you expect and deserve to have efficient and effective warmth and comfort in your home. 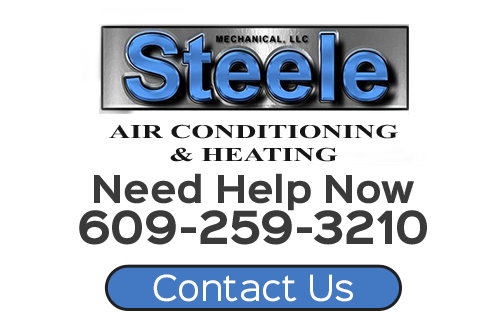 At Steele Mechanical, LLC Air Conditioning and Heating, our New Jersey boiler repairs team is here to ensure that your system is always operating in the best possible fashion. Each time we are hired to conduct work on a boiler, our heating contractors are honored by the trust that our customer shows in us. In order to honor that trust, we work our hardest to provide the highest quality services in order to achieve the greatest amount of customer satisfaction. Our professionals will bring this dedication to excellence to task for you during your next boiler repair service call. If you are looking for a New Jersey heating contractor who specializes in boiler repair services, call Steele Mechanical, LLC Air Conditioning and Heating. Our courteous and polite staff would be happy to assist you in any way that we can. From routine boiler maintenance to emergency boiler replacement and repairs, we can handle your heating service request prompt and professionally. The boiler is a unique type of heating system. Because they have fewer moving parts when compared to furnaces or other HVAC appliances, they generally perform reliably for many years. 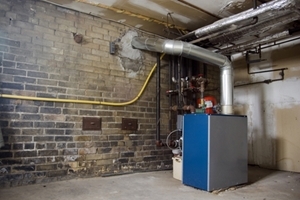 However, the rest of the boiler system is susceptible to a number of common problems. Whenever you are confronted with a boiler problem, it is absolutely imperative that you contact a professional to resolve it. Our New Jersey heating services team can repair your boiler in the safest and most effective fashion. Our heating contractors believe that every family should have a reliable source of heat during the winter. If your boiler breaks down when you need it, our emergency heating repair technicians are just a phone call away, ready to provide you with reliable boiler repairs in New Jersey. Day or night, we will immediately respond to your call and begin the process of restoring comfort to your home. Afterwards, you can feel confident knowing that your boiler is in the best condition possible. If you need boiler repairs in New Jersey, please call 609-259-3210 or complete our online request form.